New Flyers general manager Chuck Fletcher. UPDATE [5:45 p.m.] — On Monday evening, the Flyers have made official what several outlets had reported earlier in the day: Chuck Fletcher will be the next general manager of the club. "The Flyers are proud to have Chuck Fletcher as the new general manager of our hockey club,” said team president Paul Holmgren. “Throughout his career he has helped shape teams that have consistently competed in the playoffs. In addition, Chuck's tireless work ethic, wealth of knowledge and experience in the hockey community will be instrumental in leading our team into the future. I'd like to personally welcome Chuck to the Flyers family." Fletcher previously spent nine seasons as general manager of the Minnesota Wild. Throughout his 25-year career, Fletcher has worked in the front offices of several other NHL organizations as well — the New Jersey Devils, Pittsburgh Penguins, Anaheim Mighty Ducks, and Florida Panthers, all three of them he's taken to the Stanley Cup Finals, including one win with the Pens in 2009. The Flyers only needed a week to redirect their ship, as they reportedly hired former Wild GM Chuck Fletcher to fill the role not long ago held by Ron Hextall. Hextall was fired due to "philosophical differences," the major of these his willingness perhaps to be too patient and conservative with his decision making. In Fletcher, the Flyers are getting a proven front office leader who knows how to turn around a franchise. Fletcher has a long hockey resumé but the two stops most worthy of knowing about are his three years in the Pittsburgh Penguins front office, prior to nine seasons as the Minnestoa Wild GM. Not fired, Fletcher's contract was not renewed this fall. 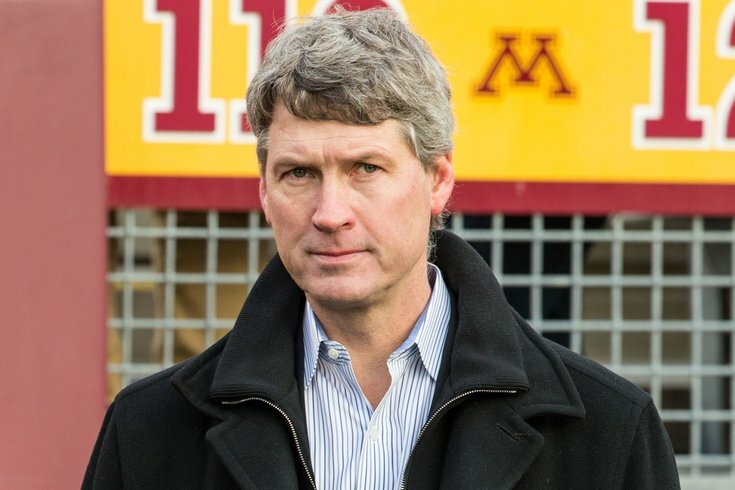 He has helped lead Minnesota, an expansion team, to six playoff appearances in a row as the team's second ever general manager. Fletcher is currently an advisor to the Devils, a team which hired him because of his experience taking teams from the bottom and turning them into playoff contenders, as he did with the once lowly Wild — who now have the second longest active postseason streak. According to Isaac, the Flyers' newest GM will take the reigns this week starting with a press conference Wednesday. The Flyers are currently in second to last place in the Metro Division, and with 24 points they are five out of the playoff picture — granted it is very early. Clearly the move, as was discussed at length last week, was meant to try and somehow salvage the 2018-19 season before things get too ugly.